Best Bid to Build Yet!! 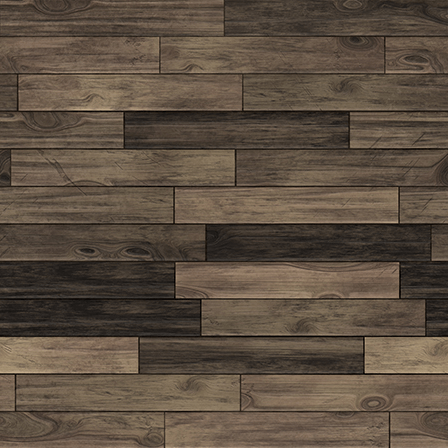 Join us at our Groundbreaking Ceremony! What a GREAT event!! We had 156 attendees, 11 sponsors, and 90 auction items! 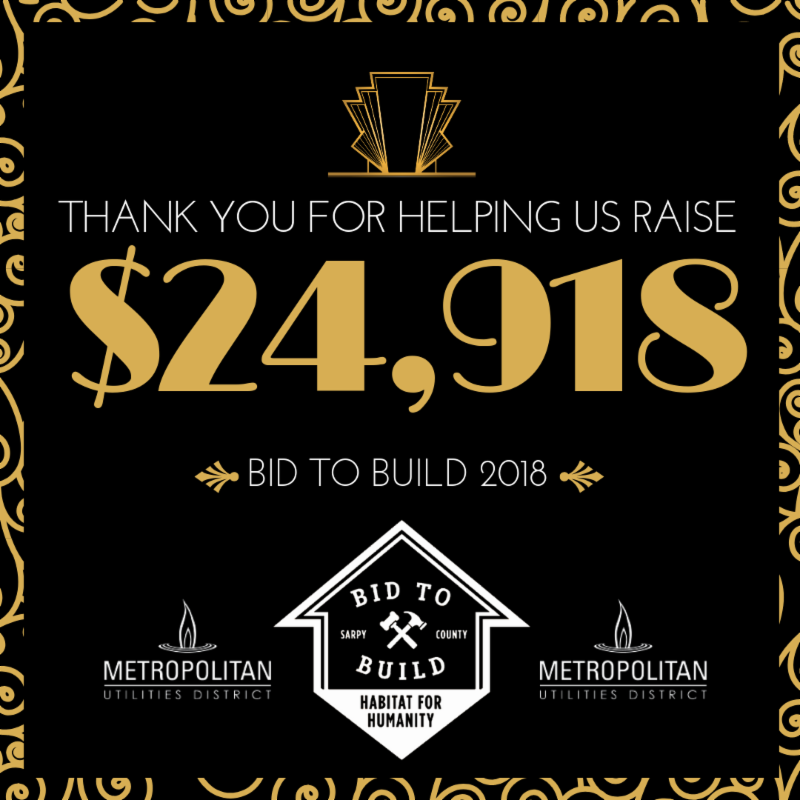 Thank you to everyone who volunteered, donated, and attended for making this our best Bid to Build yet! Another thank you to our amazing sponsors for making this all possible: Metropolitan Utilities District, Baer Foundation, KidGlov, Erwin's Jewelers Co., Karen Jennings Real Estate Team and Don OBryan CBS Home, Great Western Bank, Beardmore Chevrolet, Core Bank, Cobalt Credit Union, Mama's Pizza Omaha, and Papillion Windows & Siding! 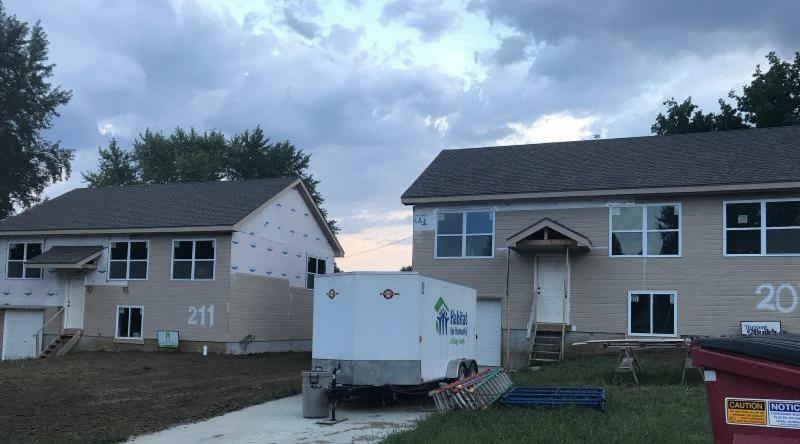 2:00 pm, 1806 Avery Road E.
Since we were rained out last time, we have rescheduled and will finally be breaking ground on our 46th Home for the Girgis-Ghobush Family! 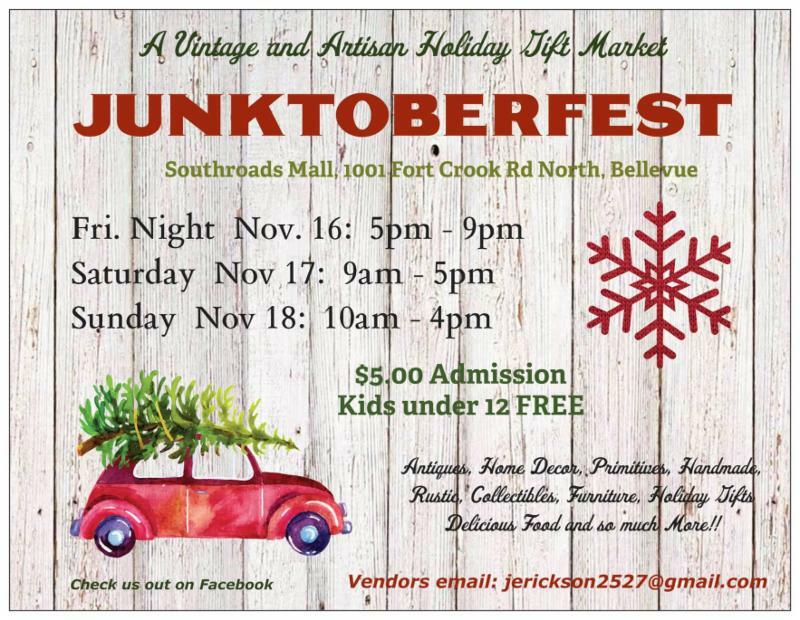 We have partnered with Junktoberfest and will be bringing a Kids Zone and Santa 🎅🏻 to this year’s Holiday event. Kids Zone will feature arts & crafts for the kiddos, face painting and activities, and visits with Santa from 1-3pm on Saturday and Sunday!! 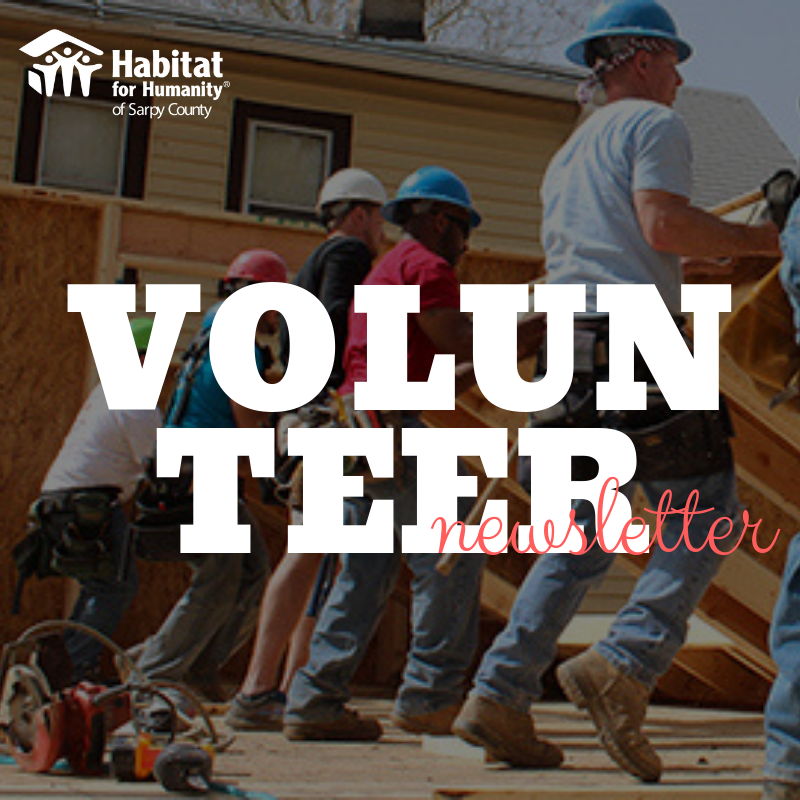 We're working on exterior painting and insulation, get your build day scheduled! Do you or your group want to help out? Email us! 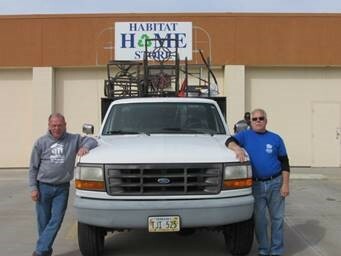 You can now shop and donate on Mondays- just another day of supporting Habitat Sarpy!